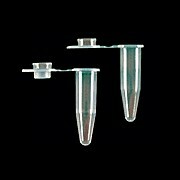 0.2ml PCR Tubes w/Domed Cap, Natural 1000/Unit,Certified RNase, DNase and Pyrogen Free. 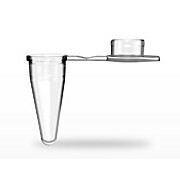 0.2ml PCR Tubes w/Domed Cap, Assorted 1000/Unit,Certified RNase, DNase and Pyrogen Free. 8 Strip PCR Tubes and Flat Strip Caps, Clear, 125 Strips/Unit, Certified RNase, DNase and Pyrogen Free. 0.1ml Low Profile Individual PCR Tube, 1000/Pack, Thin Wall. Compatible w/Standard & Fast PCR.